On April 15th, the 105th Canton Fair was launched in Guangzhou. 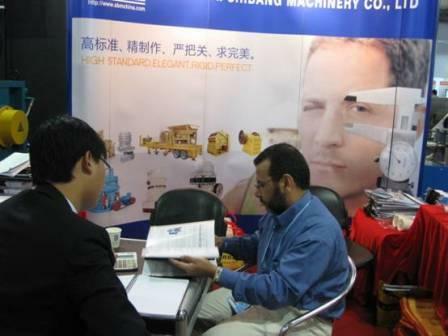 As a mining machinery company, Shibang took part in this fair. Market demand is the drive and basis of our endness innovation, SBM is known to the world for its perfect quality and best after-sale service. SBM will join the Canton Fair untill May 7th. We welcome you to visit our booth and know more about our products.